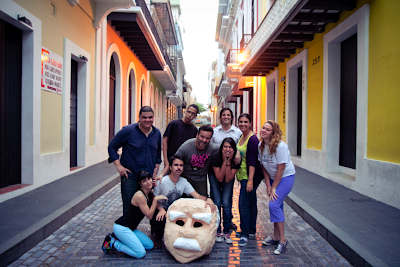 I went to an improv workshop with an amazing teacher from colombia, Gigio Giraldo. A really intense week, but worth it all the way. We practiced the long form. Scared at the beginning but i got it the next day. I am really falling in love with impro oh oh oh. Life give me more. Visit De La Nada's group to keep updated on more upcoming events, cause without them, this workshop would have never happened.